Has this year’s World Cup given you the sporting bug? 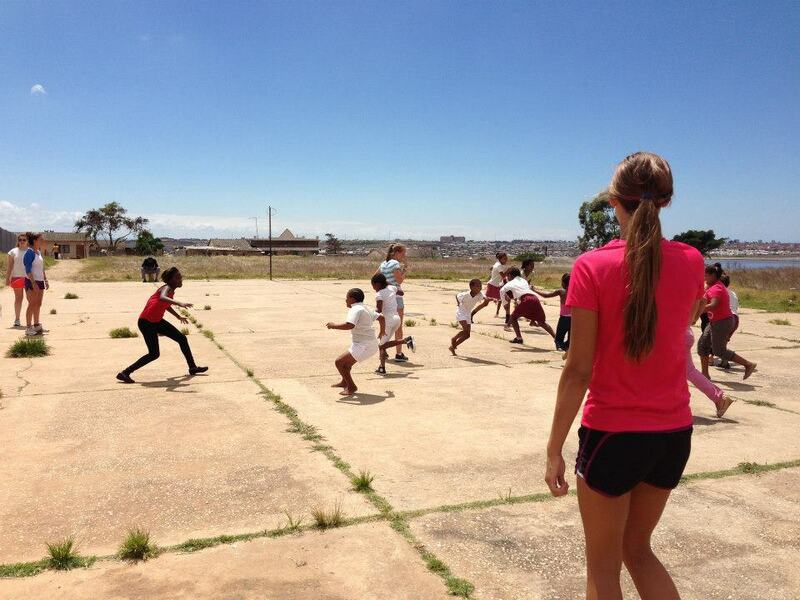 If so, why not consider our Sports Coaching programme in Port Elizabeth, South Africa. As an ex-volunteer of the project, I can honestly say that every single day on the project is well planned, and as a result, you can really get the most out of your time there. A typical week day during the project begins at around 7am, with the sound of the neighbour’s cockerel making sure everyone knows that the day has started, followed by breakfast outside under the rising sun. After breakfast, the packed lunches are made with the occasional food jealousy over who got up early enough to get the best flavoured crisps. But, this was soon forgotten and by 8am the lunches and minibuses are packed and the volunteers set off to the first of the day’s three coaching sessions. It’s not long in to the journey until you hear the excited screams of the kids as they see the volunteer minibuses approaching; this was by far the nearest to a celebrity that I’ve ever felt! The coaching sessions are completely in control of the volunteers. It is down to you as to what drills, games and skills you choose to run the sessions with. 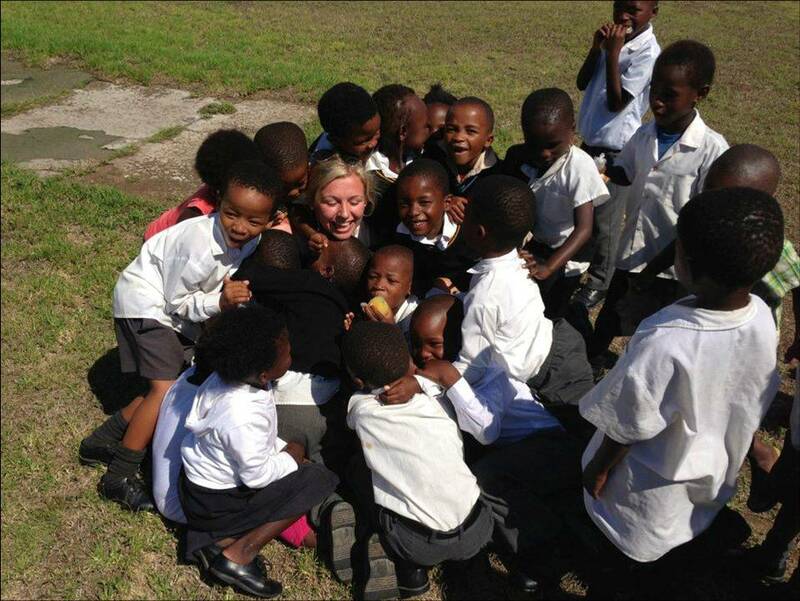 No matter what you choose, as long as you are enthusiastic the kids always respond with great keenness; they really are so much fun to coach. Occasionally, if it’s a particularly hot day, the coaching days can be quite tiring. So as a result, when the coaching sessions are finished for the day, usually at around 5pm, the evenings are left completely free for the volunteers to do whatever they wish. During my trip in January, it was standard procedure for us all to get back to the house and have a communal fully-clothed jump in the pool to refresh ourselves from the day’s exercise. After an hour or so to relax, dinner was served by the Mamas, who were very funny and really gave the accommodation that homely feel. The rest of the evening would either be taken up by chilled out film nights, intense ping-pong tournaments, trips to the centre of Port Elizabeth or to the nearby bars; evenings were never boring! 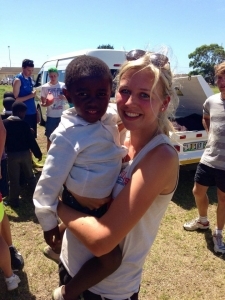 The weekends saw a similar freedom, during which we did a range of activities such as going on safari, sky diving, bungee jumping, surfing and elephant riding. As a volunteer I felt that I really got to explore Africa even though we were based in one place. The whole experience was absolutely incredible and I would without a doubt do it again if I could! 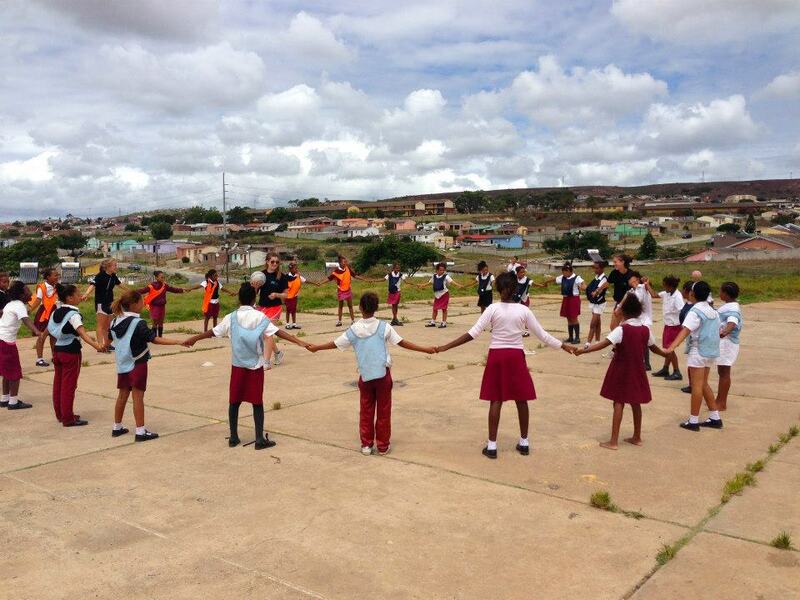 To find out more about this project, take a look at our South Africa sports coaching page.